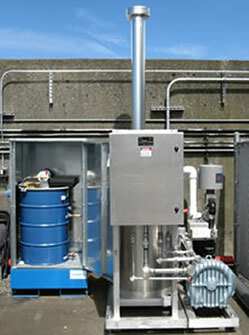 Falmouth Products has an extensive rental fleet of 100, 300, 600 cfm catalytic oxidizers and blower packages. 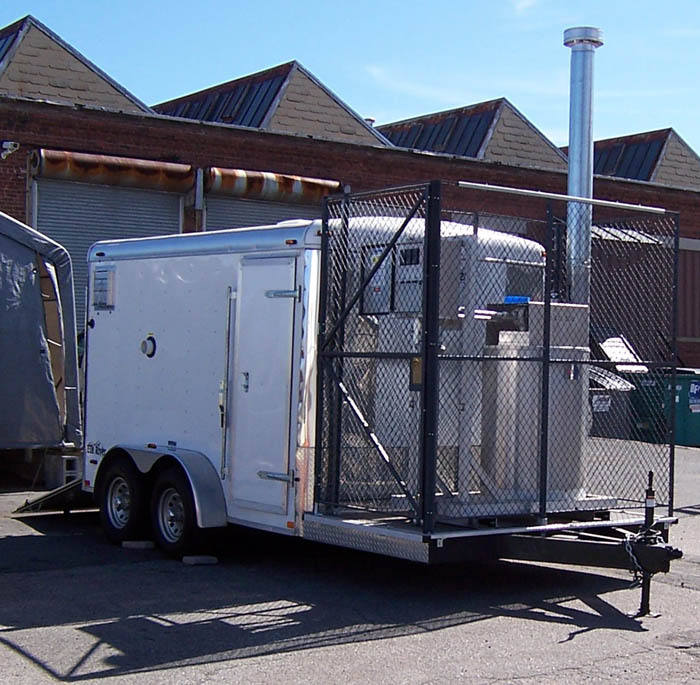 Renting remediation equipment directly from Falmouth Products has advantages! 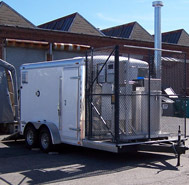 • New and used remediation equipment and catalytic oxidizers at extremely competitive rates. Shipping and handling bulky remediation systems can be costly and frustrating. Falmouth Products compact designs weigh less, are less expensive to transport, and are easily unloaded and moved around your site. 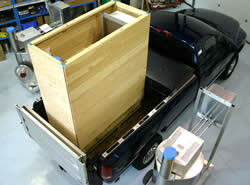 FALCOs can be shipped by common carrier or delivered by pickup truck right to your site. 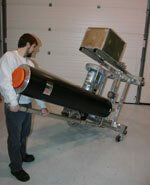 All Falmouth Products catalytic oxidizers and remediation equipment are extensively tested prior to shipment.